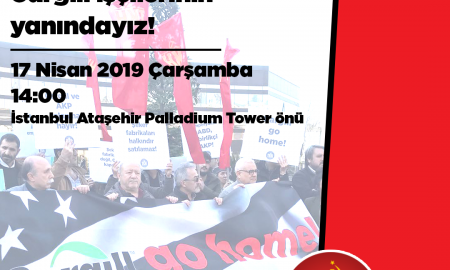 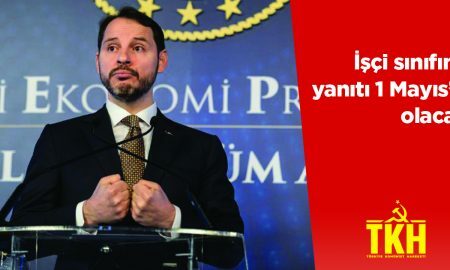 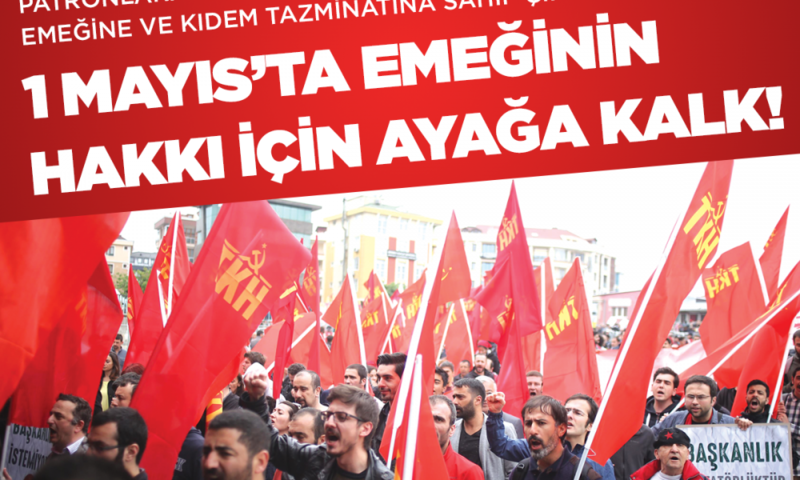 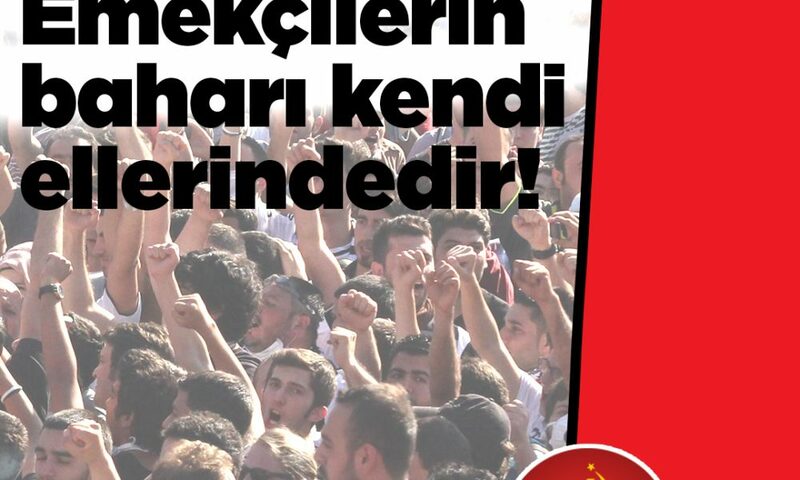 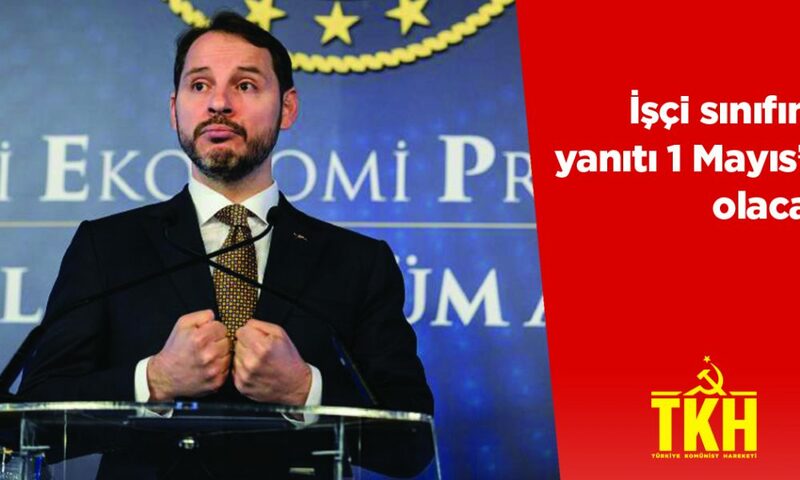 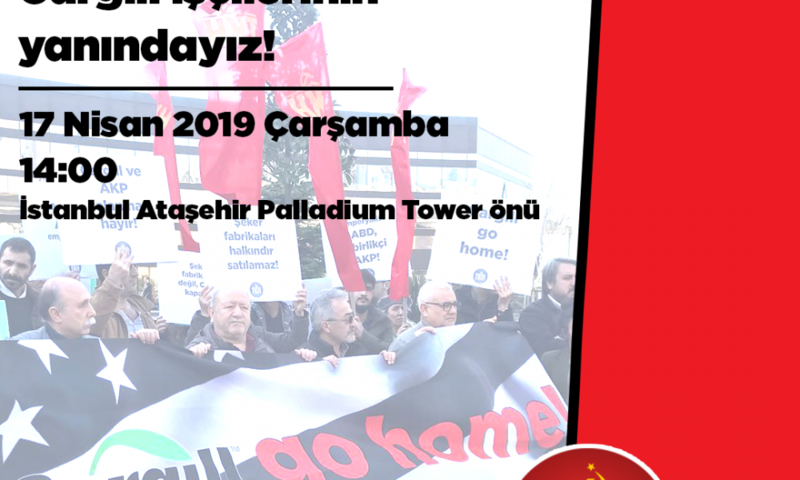 In its fourteenth and fifteenth double issue, Communist Review of Turkey greets you with the evaluations of the Party regarding the “Justice March” of social democrat CHP and July 15th coup attempt. 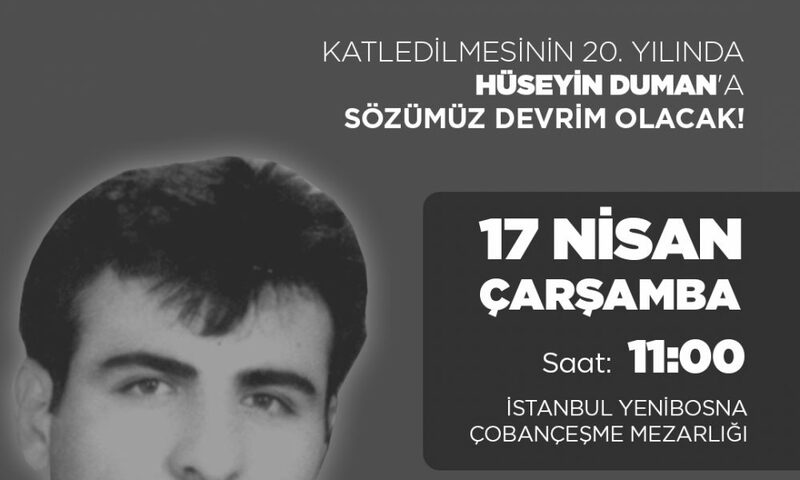 Also in this issue are party statements regarding the 24th anniversary of Sivas massacre, US military bases in north of Syria, recent addition of jihad to the curriculum, and news from party. 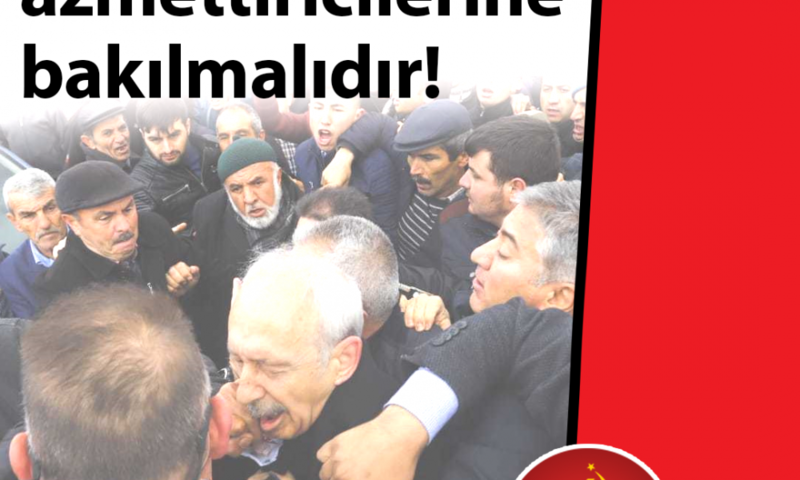 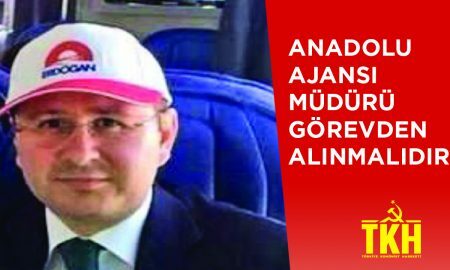 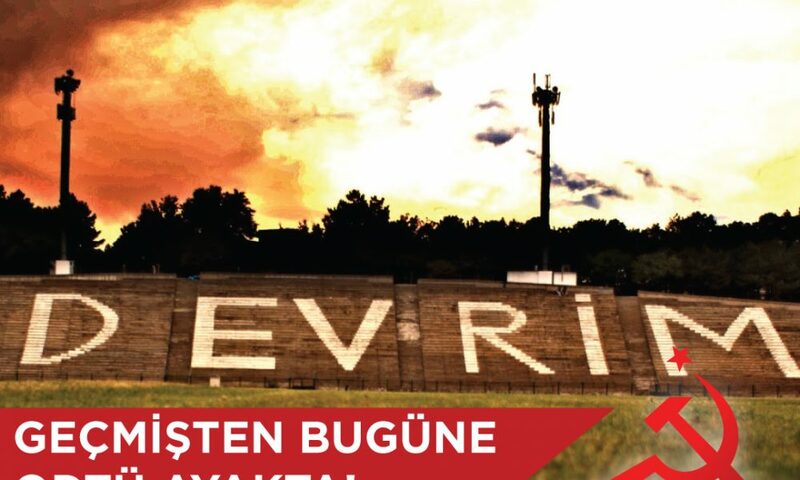 Emekçi halkımız bu DÜZENE mahkum değildir!